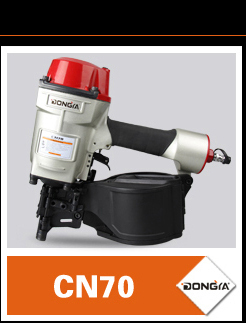 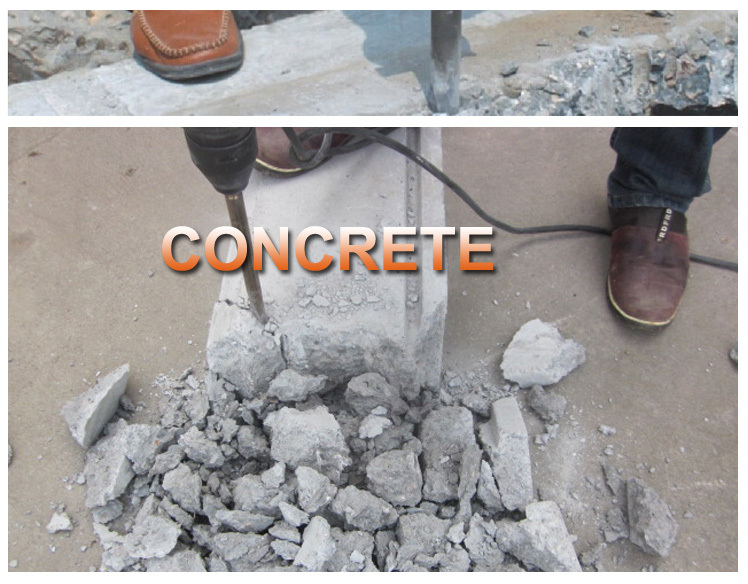 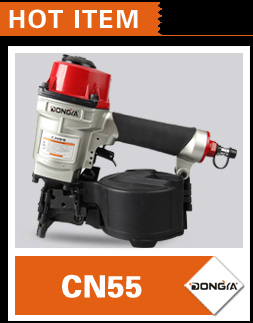 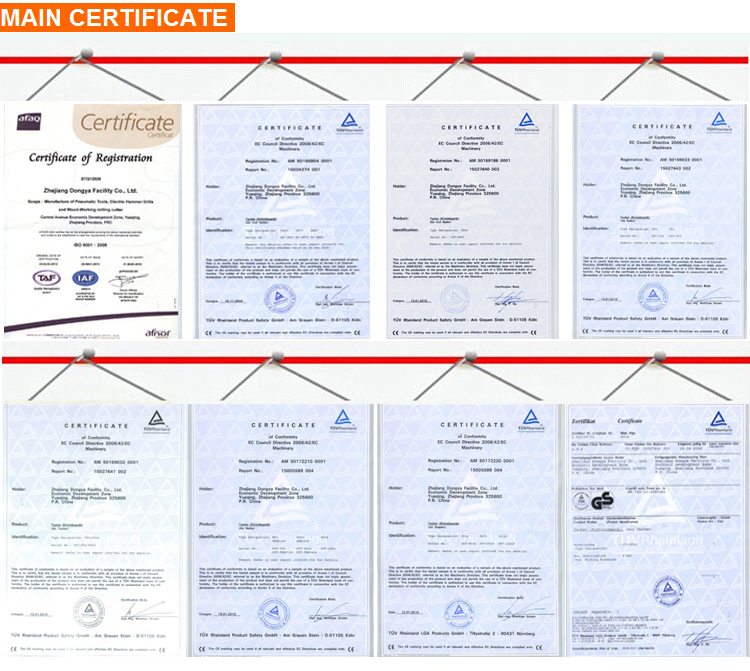 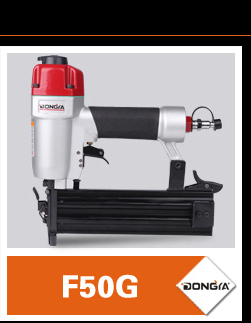 • Suitable for use with electric hammer in Chiseling hole, cutting, chiseling groove for concrete and brick wall. 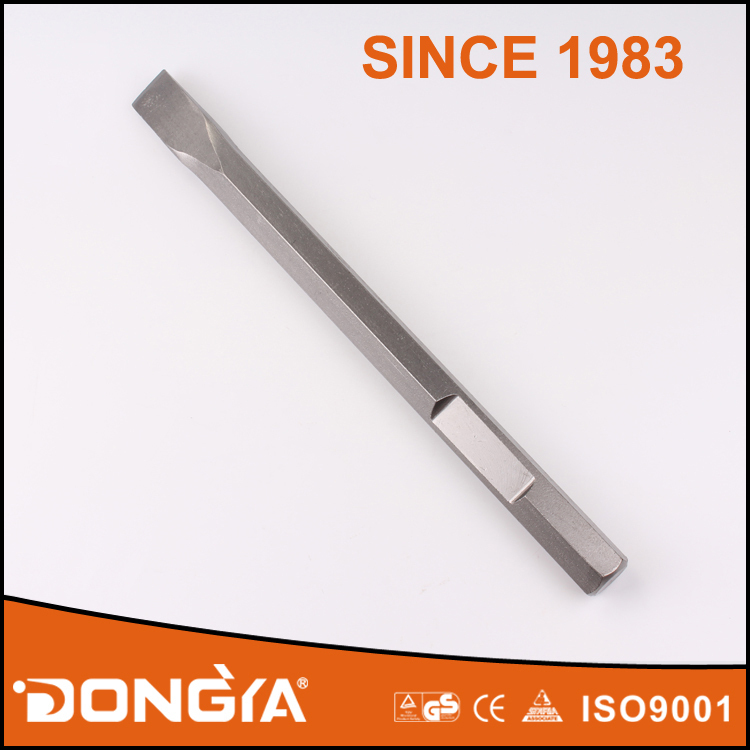 • Surface finish : Sandblasted finish. 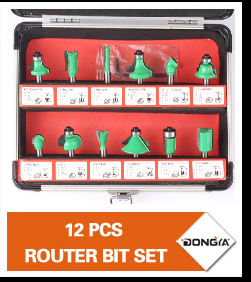 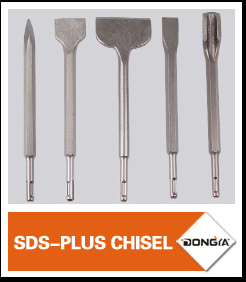 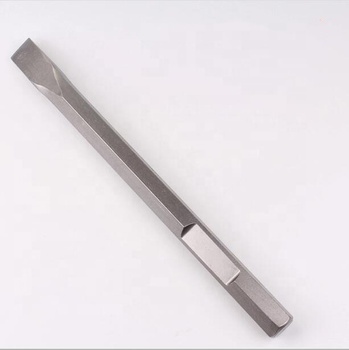 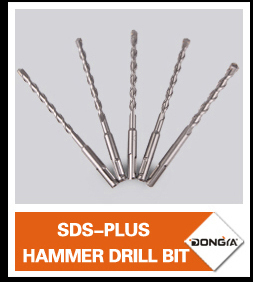 • We also offer Chisel Bit set.